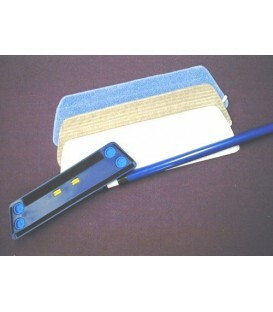 Kit includes: 2 xÂ adjustable telescopic handle with fully rotating mop base & a set of 3 reusable mop pads.The mop pads are:* 'Grey' for general purpose* 'White' for damp or dry use on timber or high gloss floors.The pads securely attach to the mop base with velcro.Replacement mop pads & handle/heads are also available. 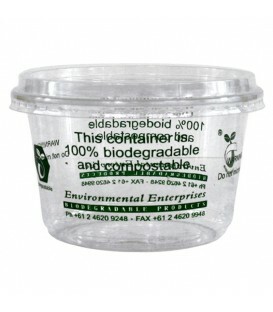 Clear Flat PLA lids to suit the Large 700ml PLA Bowl.100% biodegradable.Available pack sizes:*** Sleeve of 50 lids. 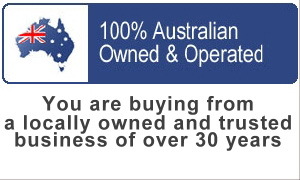 *** Carton of 600 lids - a 20% discount applies to full carton purchases. 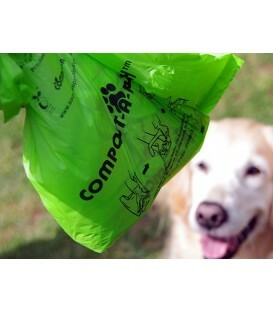 Compost-a-Pooch Dog Waste Bags are the sustainable alternative to managing dog waste.Made of third grade corn starch, and Australian certified compostable, these convenient bags designed for ease of use.Pack sizes:*** Pack of 30 bags (2 rolls of 15)*** Carton of 100 packs (3000 bags) - a 20% carton quantity discount applies. 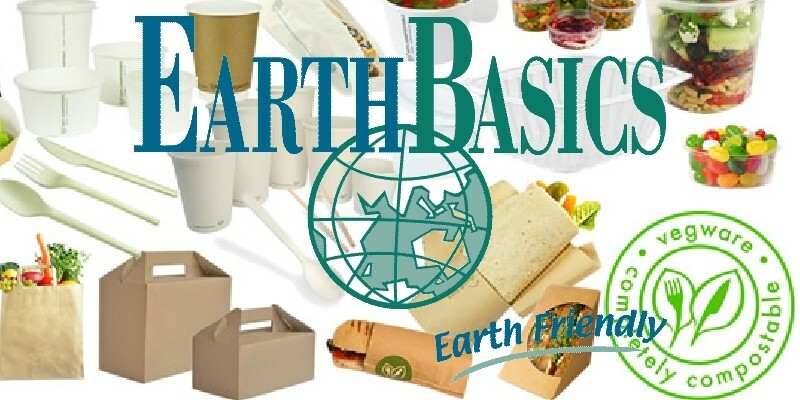 Properties:* suitable for cold drinks/food only* can go in a fridge & freezer safe to -40C* compostable* certified compostable to ASTM D6400 (US standard) Available pack sizes:*** Sleeve of 50 bowls. 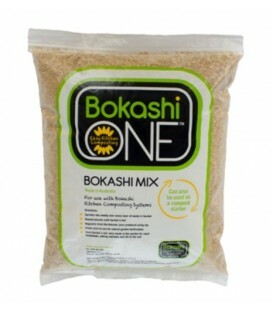 *** Carton of 600 bowls - a 20% discount applies to full carton purchases. 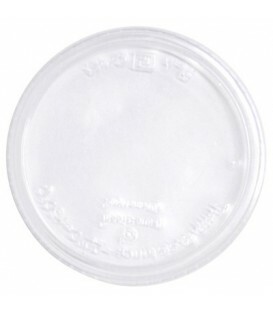 NOTE: Lids are not included - sold separately - see: PLA Lids for 700ml Large Bowls. 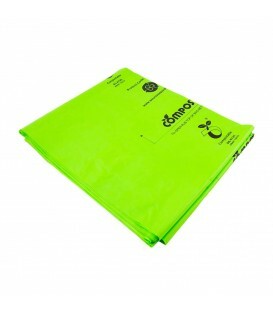 Suitable for cold liquids.The paper board is sourced from plantation forests & is Elemental Chlorine Free (ECF).Biodegration time is 20-45 days in composting conditions. 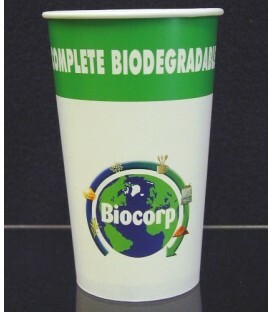 100% virgin non-chlorine bleach.Pack Size: *** Sleeve of 50 cups. 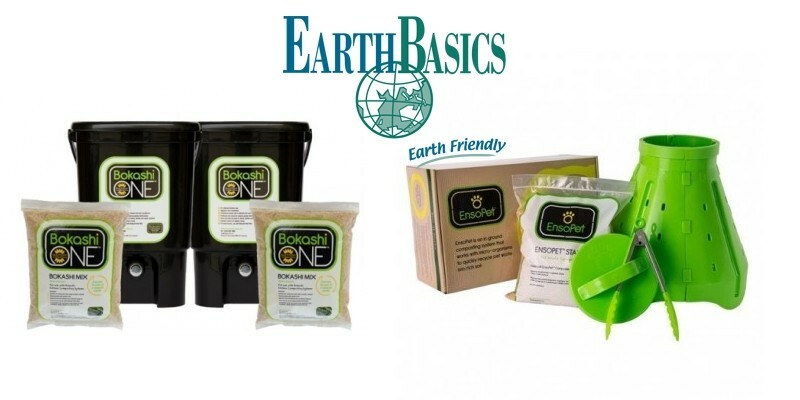 EnsoPet is an innovative inground composting system, specifically designed for composting pet waste, easily and hygienically. 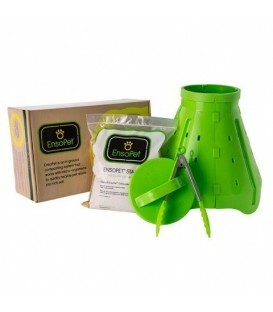 EnsoPet composts all pet waste such as Dog, Cat, Rabbit and Guinea Pig.The system comprises of the EnsoPet Composter and a 1kg bag of EnsoPet Starter Mix. 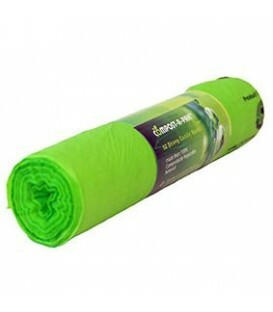 35 litre bin liners,Made from a natural starch-based polymer derived from corn, they are 100% biodegradable & compostable.Bags comply with Australian Standard: AS 4736 and European Standard: EN 13432.Available Pack Sizes:*** Pack of 20 bags*** Carton of 100 bags (5 packs) - a 20% discount applies on carton quantity purchases. 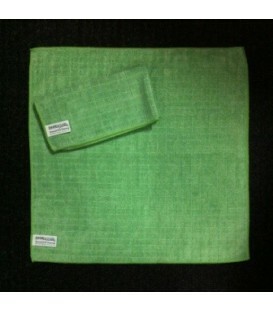 Carry bags with singlet style handles. 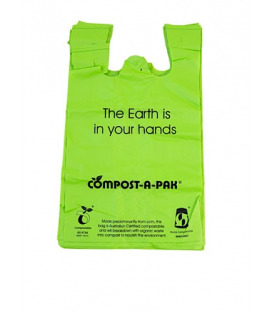 30 micron thickness.Size: 520mmH x 300mmW + 100mm gusset (height measurement includes handles).Made from cornstarch, they are 100% biodegradable & compostable and comply with Australian Standard: AS 4736 and European Standard: EN 13432.Sold in packs of 50 bags or cartons of 500 bags (10 packs).